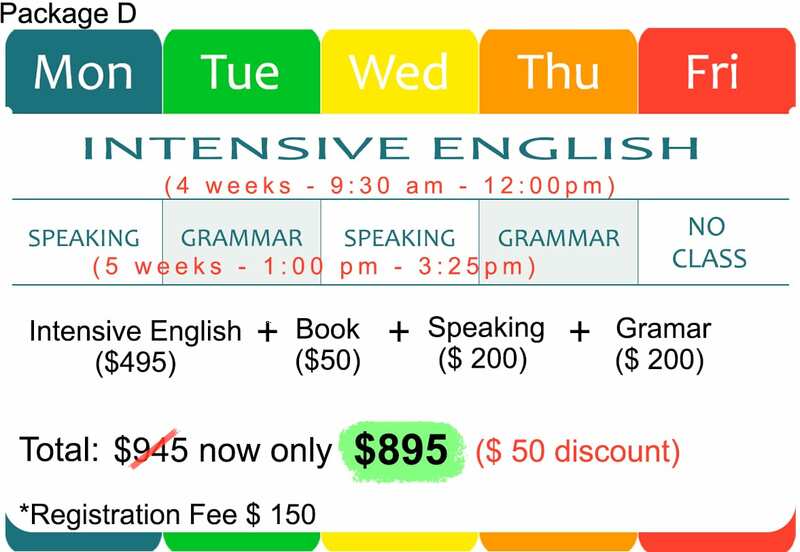 Choose one of these popular ESL combos and receive a tuition discount. We offer personalized English study packages that fit your schedule. LCC is proud to offer very flexible course options. Simply choose your length of study and one of the ESL combos below. If you have an unusual schedule, please contact our registration team for more options. Be 17+ years old. If a student in any program is under the age of 19, a parent or adult guardian must sign their contract. Have proven English proficiency of at least a Canadian Language Benchmark of 3+ (lower intermediate level). If you are interested in any of the following packages please contact our registration team directly. We currently offer service in English, Spanish, Korean, Portuguese and Japanese. Comprehensive English courses work on all four skills (Reading, Writing, Speaking and Listening). LCC’s career diploma programs help you prepare for your future in Canada or other countries. LCC offers testing and customized courses for individuals, groups, employers and external programs.